What are the urban innovations that can create more inclusive and livable cities? The Night of Ideas is a dynamic interdisciplinary evening of discussions which is organised in over 20 cities internationally. The global theme for 2019 is ”Facing the Present”. For the Stockholm edition of the Night, the theme will be elaborated to look at questions of quality of life in urban spaces and to problematize whose lives and experiences urban planning based on. In the Night of Ideas, we will explore both the present and the future in order to ask ‘Whose Cities’ ? Through three panels, we will look at questions of gendered spaces, smart cities and environmental innovations as well as take a trip into outer space to look at how handicap is imagined in the science fiction cities of the future. The evening will continue with mini-presentations by prize winning researchers from the French-Swedish Research Association, a champagne mingle and the screening of the film, that also imagines cities of the future. 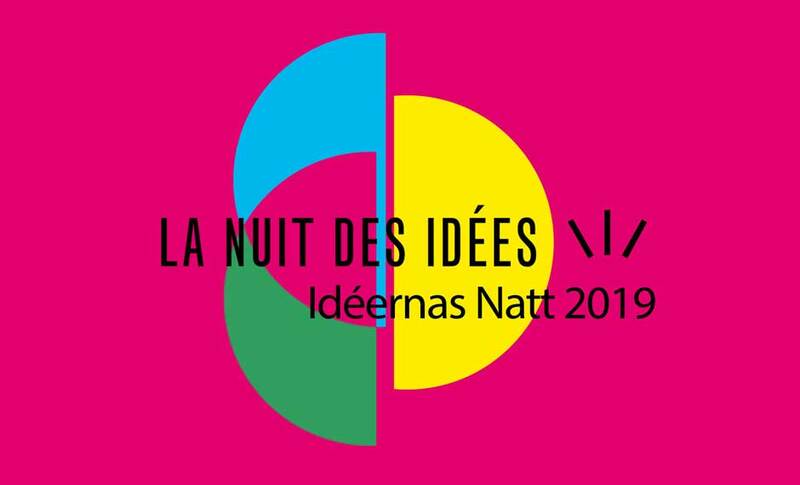 The Night of Ideas is organised by the French-Swedish Research Association. Moderator: Anders Sahlman, Vetenskap & Allmänhet, VA.
19:00 Performative Lecture – Future Handicap : Which bodies inhabit outer space ?